St. Valentin is next Graun and Reschen and is the third village on the high plateau on the Reschenpass. The village is located between the northern and southern glaciers on the shores of the idyllic Haidersee lake. There are impressive views of the imposing Ortler - which at 3905 meters is the highest mountain in the Tyrol. 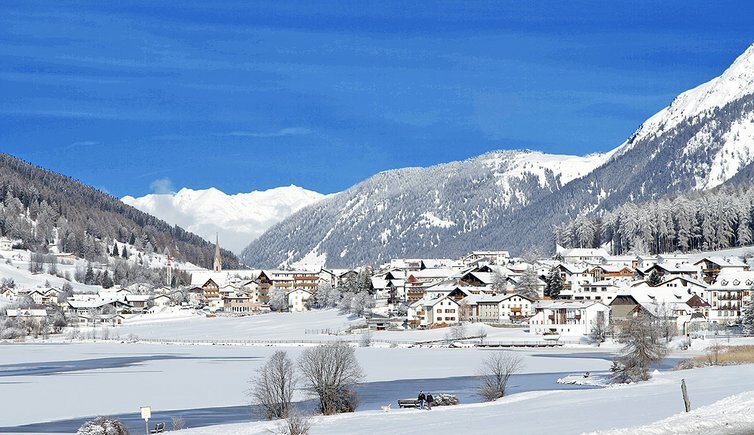 The village of St. Valentin is in the Reschenpass ski area. The modern six-seater gondola starts in the center of the village and transports you from 1470 meters to 2200 meters. There you'll find 5 lifts that take you to an altitude of 2700 meters. 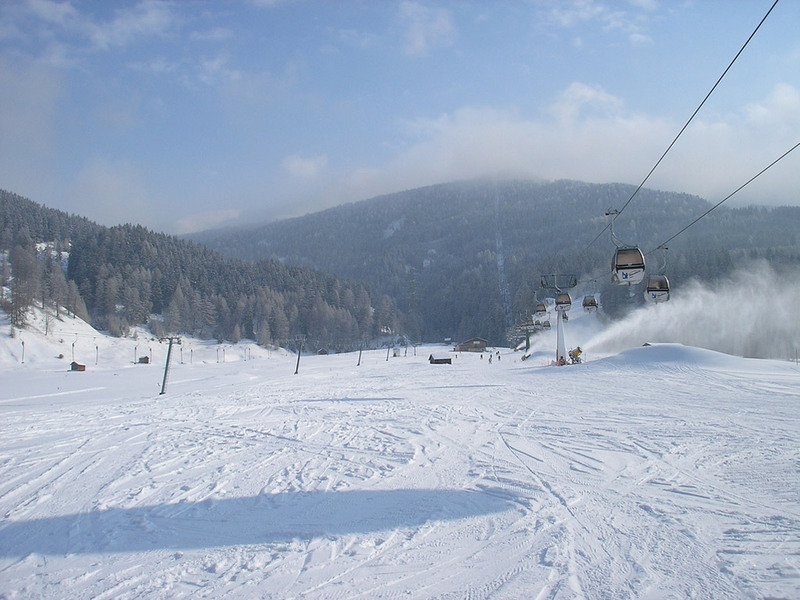 The ski area has a total of 115 kilometers of slope that stay open thanks to artificial snow machines.